Baby boy looking at a tire swing being curious. Little girl playing with world globe in hay field. Little girl studying a globe in a hay field. 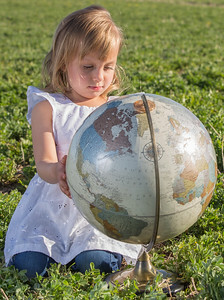 Little girl sitting on a world globe. 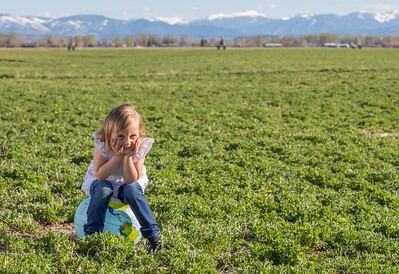 Little girl sitting on world globe in hay field. Baby boy 10-12 months old playing in sandbox. Baby playing in sand box with close up photograph of face. 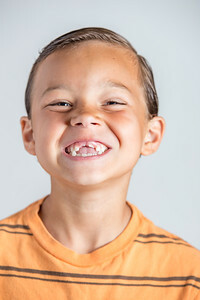 Boy showing his braces on his teeth. Young boy showing his braces. Boy brushing his teeth and pointing. Boy brushing his teeth while pointing at teeth. 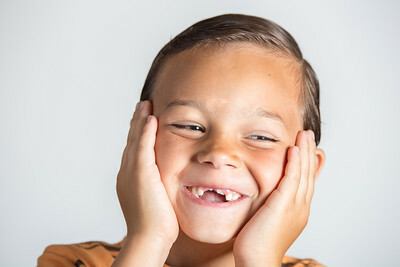 Boy laughing and being goofy showing his lost teeth. Handshake isolated on white background. Children holding hands - handshake on white background. Group handshake on white background. Children having group handshake isolated on white background. Fist bumb on isolated on white background. Children fist bumb isolated on whte background. Child fishing in the river. Boy fishing in a large river. 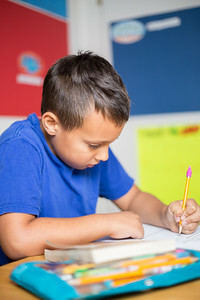 Boy doing school work - homeschool. 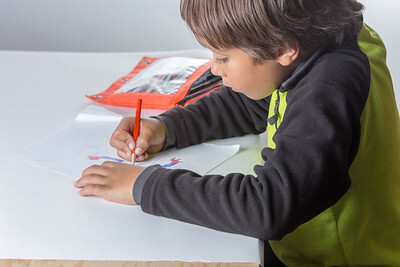 Young boy drawing picture for homeschool project. Young girl in park practicing summer salts. Young girl practicing summer salts at a park on a Spring day. Baby boy posing in studio with a Pug dog. 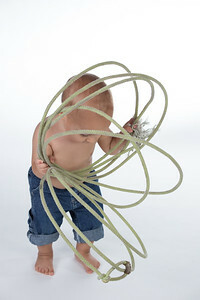 Baby boy playing with lasso. Baby boy trying to figure out lasso and showing confusion. Baby boy dressed as cowboy. Baby boy dressed as cowboy posing in studio. Little baby boy walking in a field. Little baby boy 12 months old walking in a park. 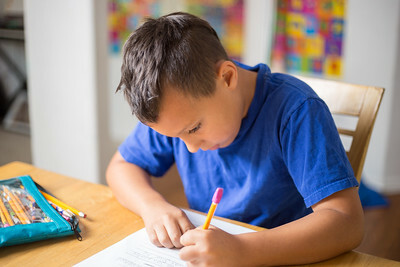 Homeschool boy doing homework and learning at home. 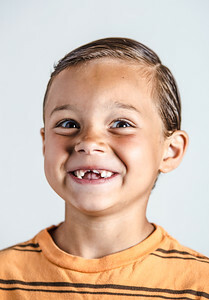 Boy brushing teeth - isolated white background.